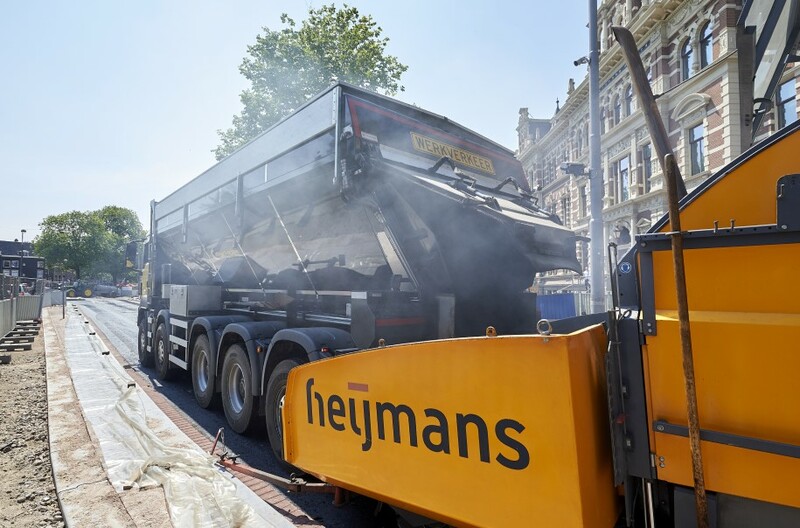 Vossebelt builds a diverse range of products, all with one thing in common: quality that lasts. 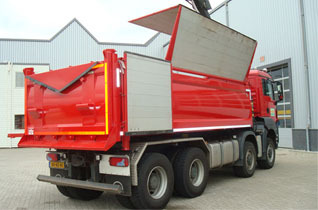 Vossebelt manufactures various types of tipper: two and three-sided tippers, rear tippers, trailer tippers and roller tippers. 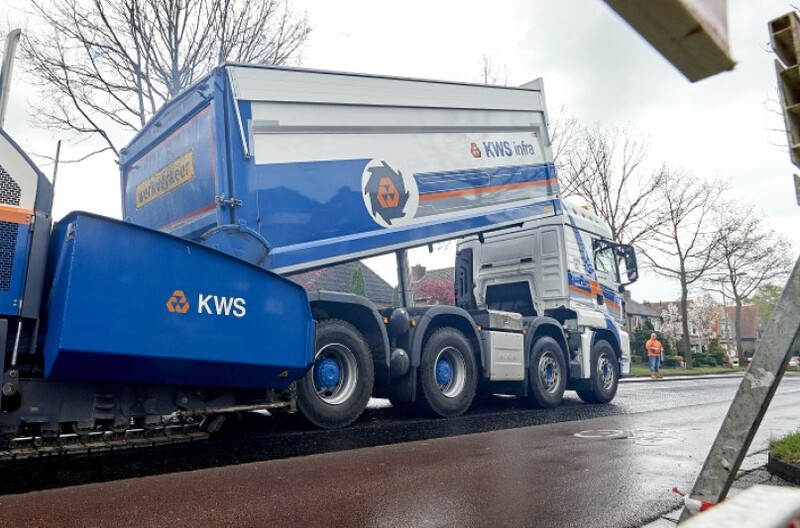 If there is no space for a traditional tipper, or if the dosed delivery of goods is important, the belt unloader comes into its own. 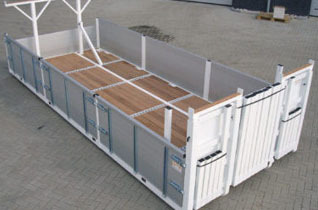 Whether you are looking for a standard, special, robust or light variant, Vossebelt has a loading bed for every application. 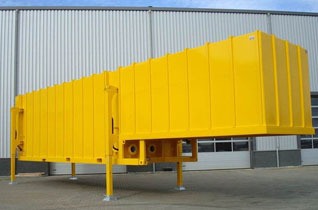 Vossebelt has developed a wide range of cover systems for its products. 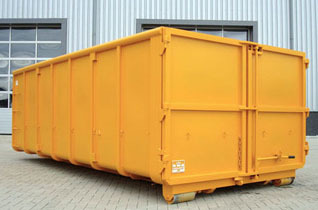 These can also be retrofitted to existing tippers or containers.